Choosing the right photographer is crucial to the success of your wedding day. The moments captured will last a life time so it’s worthwhile to invest some time to ask the following questions to ensure the right fit. 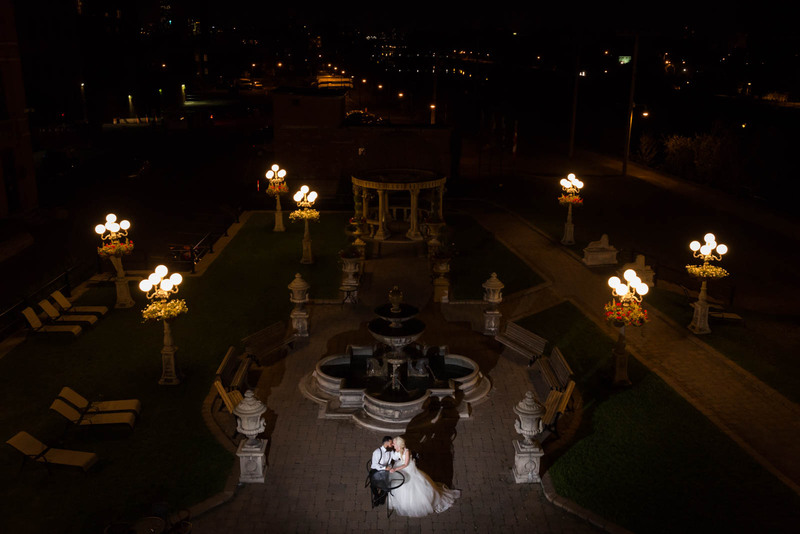 Hiring a wedding photographer from Montreal provides the advantage to meet this person locally, we feel that face-to-face meetings are much more efficient when addressing concerns as opposed to long e-mail exchanges. Is the photographer covering the entire event? Does the photographer offer different packages or services that suit your needs? Will you get a copy of the digital images and how are they delivered? How long will it take to receive your digital files / album? Will the photographer have access to spare equipment? Does the photographer have any references or client reviews? How does this person cope with challenges? Is the photographer covering multiple events during that weekend? Do they have experience working at your venue? Many couples wish to have their preparation photos taken even in the morning before heading to the ceremony. 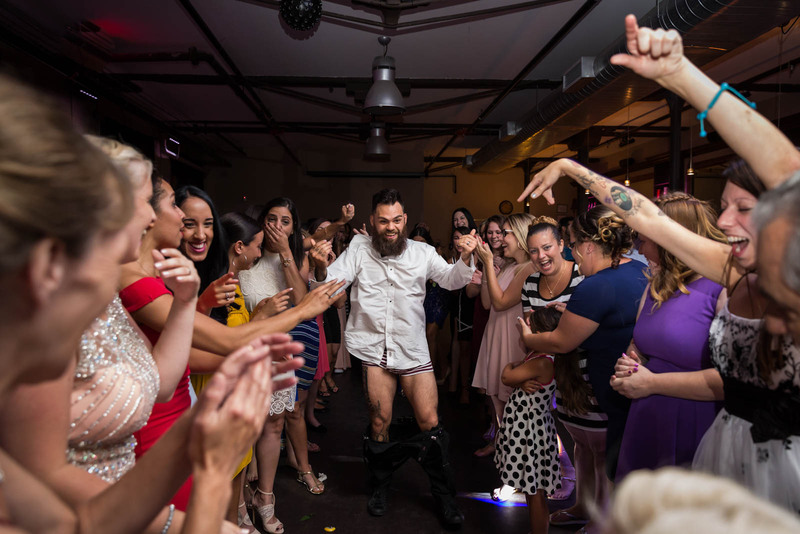 For this reason, it’s important to know how much time your wedding photographer is willing to commit well in advance. Some photographers may not cover certain rituals you are performing, or simply outsource to a 2nd or associate photographer. If these moments are important to you, you may wish to request the main or lead photographer to be present. 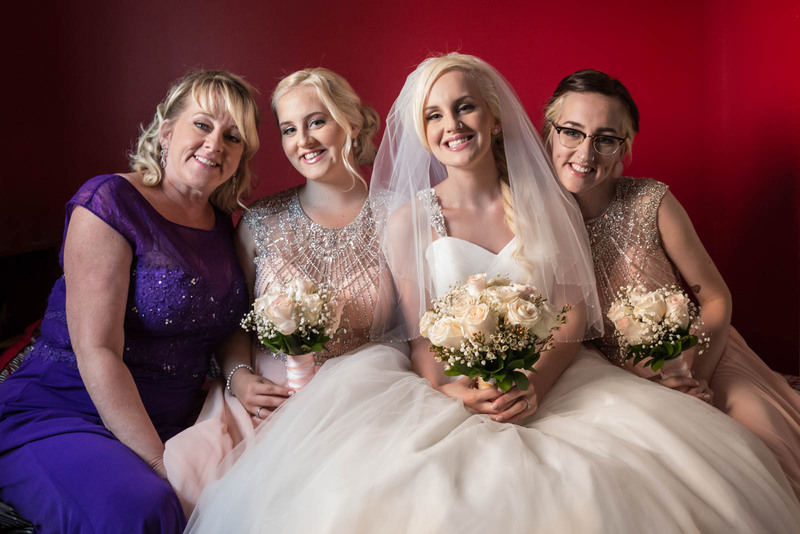 Often it’s not necessary for the photographer to cover the entire reception so if time constraints become a concern, try to schedule the important moments early in the evening. Many will offer various packages at different price levels. The package you choose will determine the sort of coverage you get. An experienced wedding photographer will outline the details and set expectations clearly. Communication is key and don’t hesitate in asking whatever questions you may have. Clients can only make decisions when properly informed. These are often important to couples since they are easy to share with friends and family. They are also commonly requested because if the prints are ever ruined, they will have access to more copies. Not only should you ask wedding photographers whether digital files are provided after the event, determine what is the resolution of those photographs such that you aren’t prevented in making quality prints or albums on your own. Make sure there is a reasonable time frame for your wedding pictures to arrive. Some photographers require extensive amount of time (ex: months) for retouching, make sure you understand this well in advance and that the deadline is clearly written on the contract. There are however, many wedding photographers that deliver the final product within weeks, simply shop around and choose the one you wish to work with according to your needs. What happens if the camera or any other piece of equipment break? Will the photographer have a spare camera to continue shooting with minimal downtime? Professional photographers always bring backup gear as they understand that they only have one chance to capture big moments. There’s no excuse for not doing so. The goal is to determine whether the photography business is a legitimate one in Montreal. Professional photographers work very hard to build and maintain their reputation so ask for references or client reviews. Learning from a another person’s perspective will help you to make an informed decision. Hiring someone without cross-checking reviews is highly risky and it is something that we don’t recommend. Chances are you are only getting married once so we researched the best Montreal wedding photographers on Google to help you get started. Weddings are known to be unpredictable, rain or stormy weather will impact the flow severely. A competent wedding photographer will be able to produce quality shots regardless and backup plans (such as alternative indoor locations around Montreal) should be discussed in advance. This is important so that you know if you will still be covered in case of emergencies. Experienced wedding photographers have handled a lot of these challenges in the past so trust their instinct. The right candidate is not only able to handle tough situations but also to ensure that the wedding will go smoothly. Many people do forget to ask this question as they might think that when the wedding photographer agrees he/she will be available. The last thing that you need is a photographer that is in a hurry to get your pictures done as he has another wedding to attend. You should have the peace of mind knowing that time and care are being taken for your event. Nevertheless, we feel that wedding photographers should always respond or call back promptly, show up on time and respect deadlines. Not being able to do so is often a bad sign, causing clients to become anxious. It can be severe enough for brides to reconsider hiring a different person to cover the event entirely. 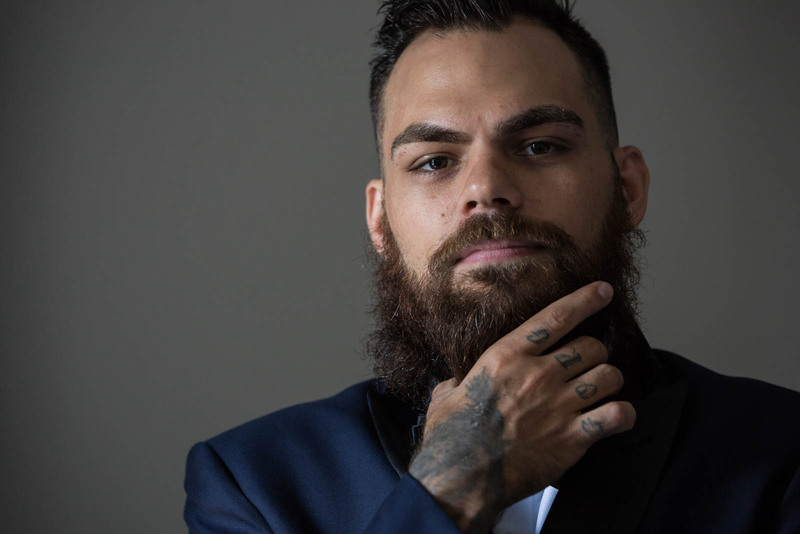 If you are hiring a Montreal photographer then chances are they have worked at your venue in the past. Local expertise is underrated, as they already know where all the great locations that yield the best shots. If the photographers aren’t from Montreal, will they take the time to scout the venue beforehand to get a feel for it? A good photographer will without a doubt. Otherwise, ask them if they have photographed similar weddings or events and if they can show you the pictures. Their portfolio should showcase the quality and style that is distinctive, but also resonates with what you are looking for. Make sure all that of these questions are answered, and that each area is covered as you discussed it and is in your contract. Our next article reveals brides’ top regrets for not hiring a professional photographer.